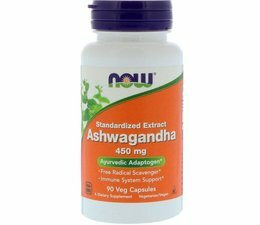 Ashwagandha (Whitania somnifera) is an herb that is extensively used in Ayurveda, the traditional herbal system in India. 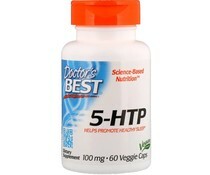 Ashwagandha is used as a general tonic and "adaptogen", helping the body adapt to temporary normal stress. 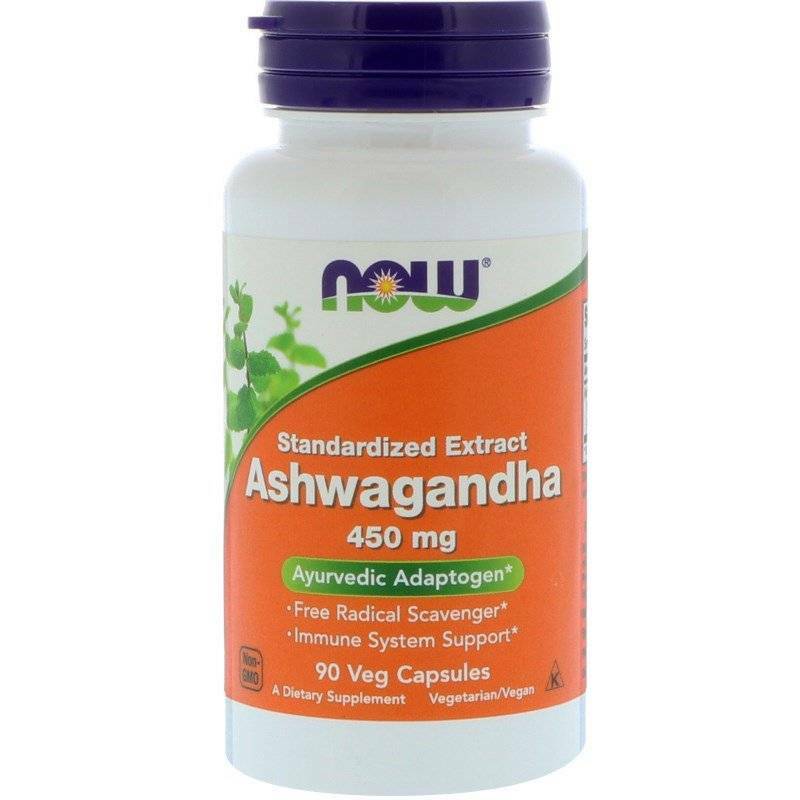 In addition, preliminary data suggest that Ashwagandha supports a healthy immune system.